Best eBook reader for Android 2018 is a replacement for conventional printed books. Now, all traditional things are becoming digital. Newspapers have become ePapers and books have become eBooks. An ebook is a portable device to store thousands of books digitally in a device. eBooks are very useful for those people who travel a lot. Because a traveler can’t carry more books with him. If you are a knowledge seeker, a book lover, then eBooks are the ideal way to carry a whole library with you. The digital reading also saves your money. There are many eBooks available for free on the Internet. Kindle owned by Amazon produces amazing eBook readers. But, they are costly. 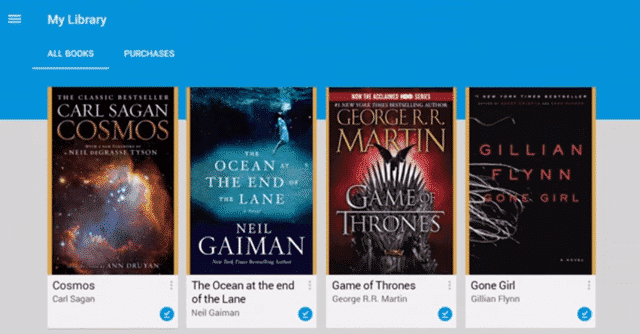 You can use these eBook readers in Android phones and tablets to read your favorite books, instead of buying an eBook reader. A tablet is handier to read books because of its screen size. By using the best eBook reader app for Android, you can turn your tablet or smartphone into a digital reading machine. 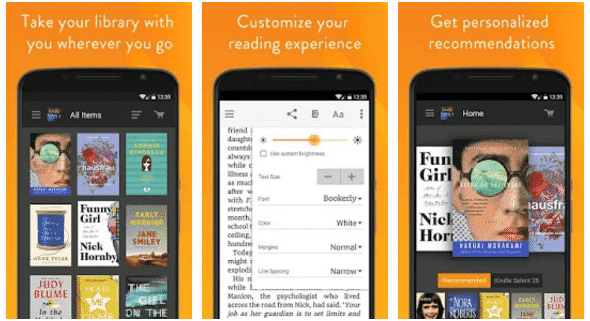 So, let’s have a look at the list of best free Android reading apps. Here I have listed some best free eBook reader apps of 2018 edition for your Android device. Just select anyone from this list, download and install it on your device to enjoy reading books for free. 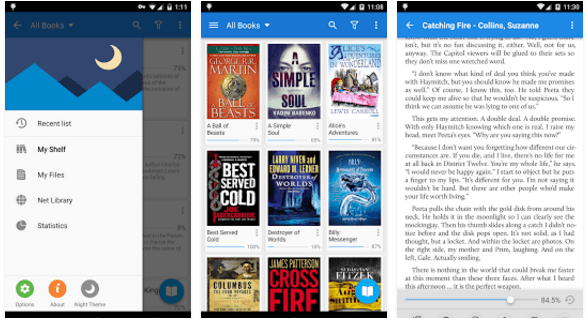 Google Play Books app comes with pre-loaded on every Android device. 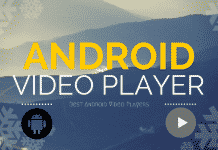 Google offers a broad range of free as well as premium books on the play store. It is the best eBook reader for Android with dictionary to get millions of books free of cost. You can read books in both online and offline mode. After downloading a book, you can synchronize it with your phone, tablet, or computer. As like eBook readers, you can bookmark pages, highlight texts, and add notes directly on the pages. Like the Flipboard app, it has 3D page turns features which give a real page turning experience. You have to full control over pages. You can resize the font, change the layout, find geographical information, etc. If the publisher allows, you can list the whole book using the text-to-speech function. It supports the most popular e-book formats and has the ability to choose from day, night, and sepia reading modes. 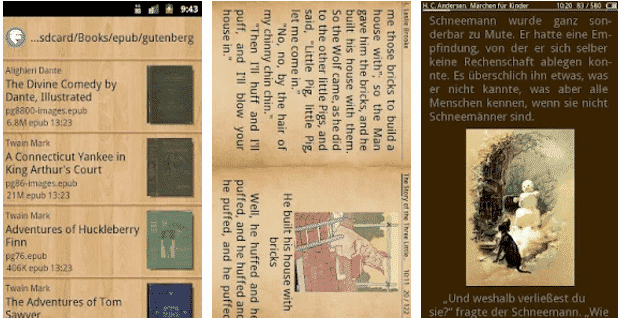 The whole thing makes it best Android eBook reader app. Kindle produces most popular eBook reading gadgets and offers a wide range of free as well as premium books, magazines and newspapers on the Amazon website. The availability of books makes it the best eBook reader for Android phones and tablets. After purchasing a book, you can read it on your gadgets like phone, tablet, and PC. Like the Kindle reader, it has a built-in dictionary that makes it easy to understand the new words while reading. This app offers access to Google search and Wikipedia while your Internet is enabled to improve your reading experience. To customize your reading, you can resize font size, control the screen brightness, change the background color, and rotate the screen. In Amazon store, there are millions of books available for download which makes it one of the best eBook reader apk for Android. Aldiko Book Reader is one of the best apps to read books for free in Android which has more than 25 million installed users from over 200 countries. It supports most eBook formats including EPUB, PDF as well as Adobe DRM encrypted eBooks. It has a very friendly user interface, and it is well designed for use on both smartphones and tablets. It has the ability to import all existing books on your device and can store them by tags or categories. The app comes with numerous personalized options including adjusting font size, changing the font type, background color and much more. You can purchase eBook using the app directly on your device. It remembers the page position of a book and continues that page where you left in the last time. This best free eBook reader app for Android offers a great reading experience with its comprehensive functions. Moon+ Reader is a very highly rated an innovative eBook reader app available for Android devices. It provides an exclusive reading joy by offering excellent control over display settings. 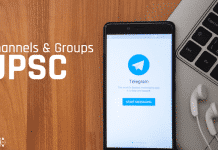 With the support for 14 various eBook formats such as epub, pdf, mobi, chm, cbr, cbz, umd, fb2, txt, html, rar, zip and more, it has become the best eBook reader for Android tablets and smartphones. In customization options, you can change the font type, size, and color, page flips animation and save your settings as a theme. The real page turning effect appears very cool. You can read thousands of eBooks for free and also import your personalized eBooks with PDF and EPUB formats. Moon+ Reader delivers details on your reading progress inside the present section apart from the whole book. It has 24 customized functions such as screen click, swipe gesture, hardware keys and much more. Cool Reader is also a top-rated, comprehensive and professional eBook reader for Android free download. It is a free and open-source book reader available for Windows and Linux platforms. It has over 10 million downloads for Android devices. Cool Reader allows the users to read eBooin on various formats including epub, fb2, doc, txt, rtf, HTML, chm, tcr, pdb, prc, mobi, pml, etc. Here you’ll get the best user experience and read books for a long time. The performance of this app is outstanding because there are so many options to customize this application. There are no stores linked to Cool Reader, so you’ll have to buy your books somewhere else and add them to the app. 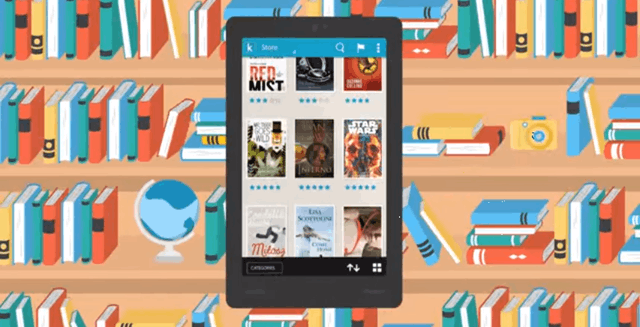 With its innovative UI, the app lets you arranged books in your collection. It has plenty of options that can manipulate reading a book. As like other apps, you have the full control over reading texts. It also provides a day/night toggle that offers two sets of colors, background and backlight levels for hassle-free reading. Kobo Books is an all-in-one eBook reader app for Android devices that compete with Amazon’s Kindle. It provides an easy and effective way to read books on your smartphone or tablet. Similar to Kindle, this ebook reader needs you to either sign in with your current Kobo account or to create a new account. This app comes with a fully bundled experience with Kobo services which is a unique and innovative feature. It supports world’s all popular languages. After reading a book, you can share the reviews with the social media with quotes and notes. With this app, you get access to a huge collection of eBooks. Before buying a book, you can download and read the sample as well. These are the best eBook readers for Android 2018 for a convenient reading experience. 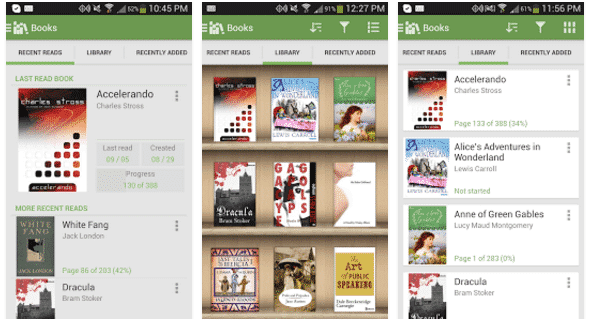 You can download any of the best Android eBook reader apps on your devices and start reading. If we skipped any of the useful eBook reader apps which you use, then tell us about them in the comments! Nook is the primary reader I use on my phone and tablet. I also use Overdrive to read library books. Infinity Reader is my favorite app for books. 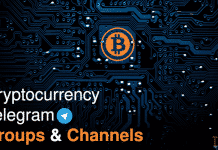 You can find it in Google Play. a free book, which contains YouTube video and you can get many more free books. I like Kobo too. FlipKart ebooks is replaced by it.